This is one of an occasional series on Delta’s veterans, who make up more than 10,000 members of the airline’s workforce of 80,000. Joining the U.S. Army at 18, Vanessa Moreno found herself thriving in an environment that rewarded determination and going the extra mile. When she decided to join Delta after several years of service, it didn’t take long before Moreno realized she was again working among colleagues with the same mindset. 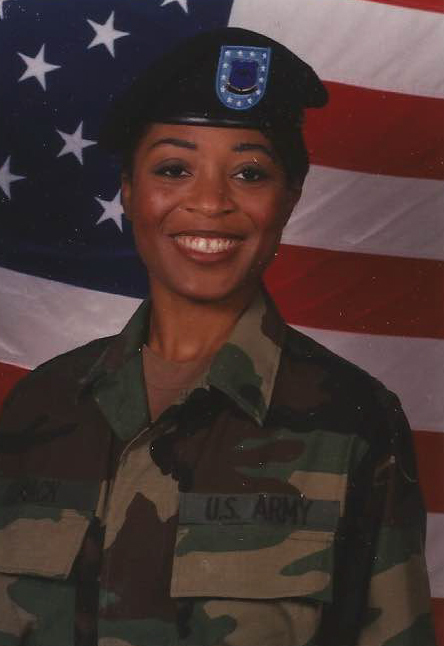 Moreno joined the Army in 1996 and was assigned as a Unit Supply Specialist in Fort Lewis, Wash., where she was quickly promoted to the head of her unit. Then after being re-deployed to Iraq, Moreno’s leaders recognized her hard work again and asked her to train others who were new in the position. Years after returning home from Iraq, Moreno saw that Delta was hiring and applied – little did she know she would be able to use her military learnings about hard work and perseverance to succeed at Delta. Moreno joined Delta in January 2013 as a Customer Experience Specialist in the Reservation Sales group in Dallas, and within a month she was asked to train other new specialists due to her good work. Moreno’s above-and-beyond attitude led her to be promoted to Social Media Specialist, where she serves customers in real time online. Furthermore, similar to the military, working at Delta was like being a part of a family, she said.